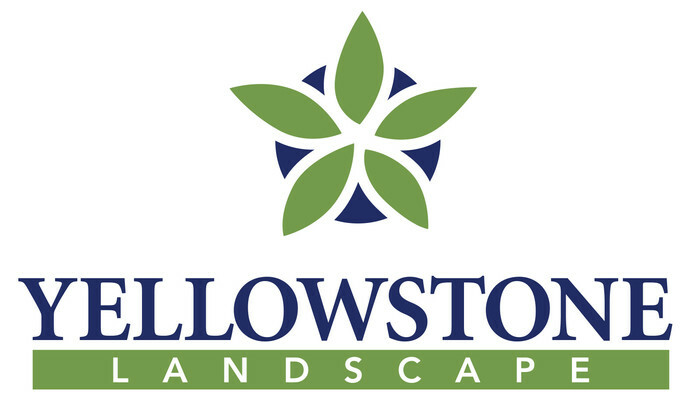 Austin Outdoor and Bio Landscape, the two companies that make up Yellowstone Landscape Group, are unifying under one brand: Yellowstone Landscape. CEO Tim Portland shared the news in a client announcement, which was posted on the company’s website Aug. 27. The company also got a new logo and updated its color scheme. Yellowstone Landscape, which is headquartered in Bunnell, Fla., operates 20 locations in Florida, Georgia, South Carolina and Texas. It ranked No. 15 on the 2015 LM150 list of the largest landscape companies with $95,688,000 in 2014 revenue. The decision to unite under the Yellowstone Landscape name has been an internal discussion since the beginning, said Joseph Barnes, marketing manager. The timing was right for a rebranding because the company has worked to unify its objectives, management, systems and more among its predecessor organizations, he said. “Culturally, we no longer want to be separate companies with separate identities that do things for legacy reasons,” Barnes said. Additionally, the company is seeing growth, some of it by acquisition, and it becomes cumbersome and expensive to maintain multiple brands. Finally, the change cuts down on confusion among clients who work with the company in multiple locations. The company’s new private equity investor, CIVC Partners, was receptive to the update. “When we began our partnership with CIVC earlier this year, we discussed the timing of the change, and they were immediately supportive of our decision and agreed that now was the appropriate time to unify our brands,” Barnes said. Employees are on board and clients welcomed the change, too, he added.